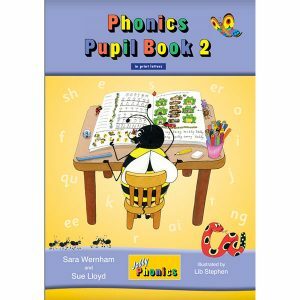 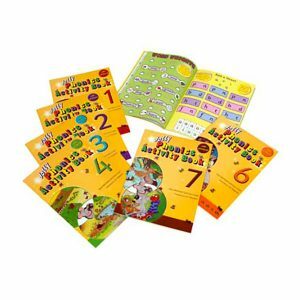 The Phonics Handbook provides a year’s worth of detailed lesson plans and notes for teaching Jolly Phonics. 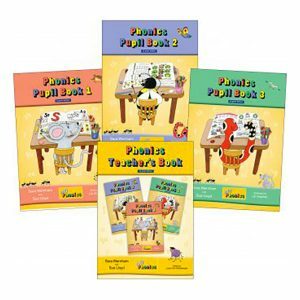 The Phonics Handbook provides a year’s worth of detailed lesson plans and notes for teaching Jolly Phonics. 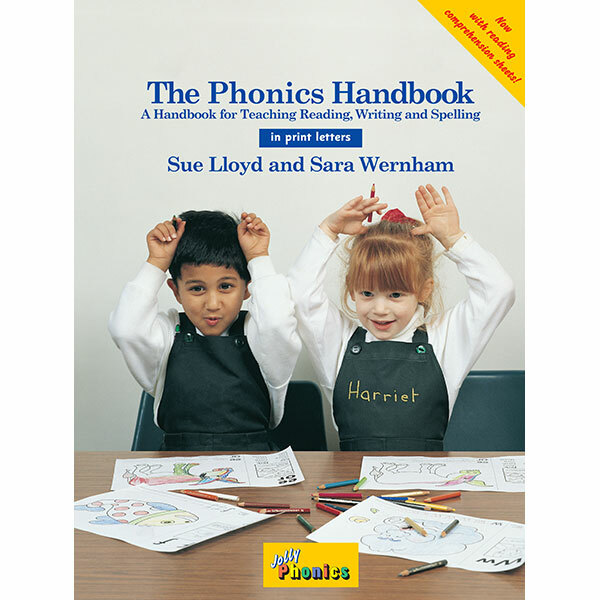 This edition contains lettering in the traditional print letter format, without joining strokes.